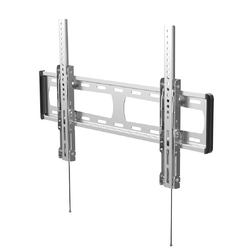 Providing you the best range of lcd and led tv ceiling stands and lcd tv ceiling stands with effective & timely delivery. With the most trustworthy stands we have attained a well praised position in the market by providing LCD and LED TV Ceiling stands. 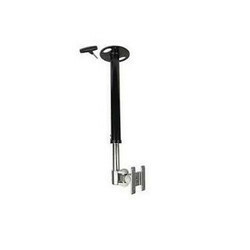 These stands are widely used in hotels, homes and restaurant for holding the television on the walls. Our quality approved TV stands are made at source end by employing premium raw material and finely finished by the latest machinery. Customers can avail our LCD and LED TV Ceiling stands from us at very reasonable price of the market.